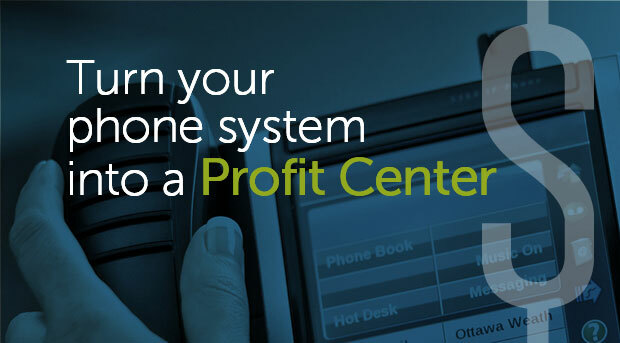 NRM Telecom & Security Services helps companies of all sizes turn phone systems into profit centers with Mitel voice communications solutions. As an Authorized Mitel partner, NRM Telecom & Security Services works with customers to upgrade old and aging phone systems and put the best available technologies at their fingertips. Our Mitel voice communications solutions are easier to manage, less costly to maintain compared to outdated equipment, and provide a clear upgrade path to more advanced unified communications and collaboration options, when needed. They provide a variety of features and applications that improve call handling and management right out the box to keep employees connected with each other, suppliers, partners and customers. And they increase productivity by allowing employees to manage their calls and time more effectively and efficiently. We can help your business operate more efficiently and effectively. "NRM Telecom & Security Services treats each and every project with utmost respect and diligence, providing turnkey results that NRMs' clients have come to enjoy and expect from them."